The expected games on the tip of everyone’s tongues post-E3 are Assassin’s Creed III, The Last of Us, and the new IP Watch Dogs, which awed the gaming world for a whole 10 minutes throughout Ubisoft’s presentation. However, there are a lot of exciting games that are slipping under the radar due to the deserved attention on the big players. 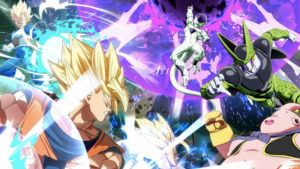 So, what are some of the games that were overlooked throughout the E3 week? 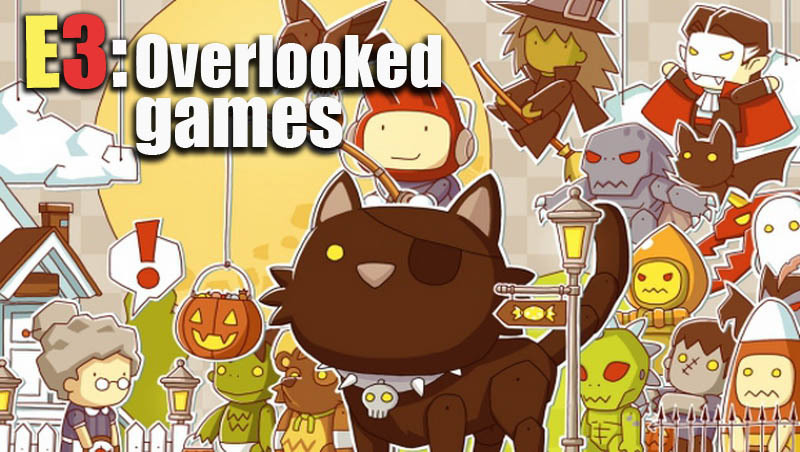 Despite not being in the limelight of gaming coverage, the Scribblenauts series has to be one of the most unique and innovative franchises in recent history. The clever puzzle solving runabout is getting a brand new entry in the form of Scribblenauts Unlimited, currently scheduled for 3DS and Wii U. The series, which requires players to use their imagination and generate objects to help solve problems, is taking a new step, by allowing players to create customised items using the Wii U GamePad, as well as co-op multiplayer features. The goal of the level will also not be so obvious this time, requiring Maxwell to chat to characters in the environments in order to find out what he needs to accomplish. Also, the game obviously looks gorgeous running on the Wii U (with a 360 and PS3 expected to be announced), with high-definition graphics, and it’s safe to say the vivid puzzle/platformer has definitely got our attention. 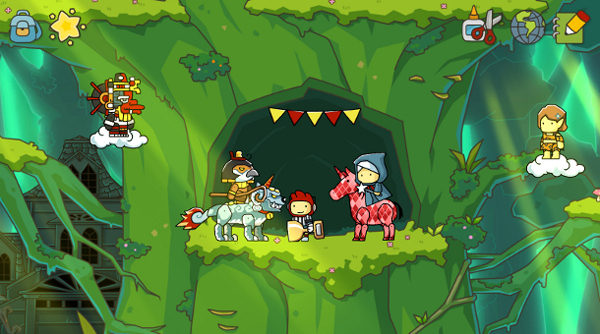 Check out our Scribblenauts Remix Review (iOS) to get an idea what this series is all about. The Sly Cooper series has to be one of the most consistent franchises around, with the InFamous developer SuckerPunch always delivering. The team behind the HD trilogy collection, Sanzaru Games, are now handling the thieving racoon’s latest adventure, Thieves in Time, and things are looking as promising as ever. Sly can now don some new special costumes, granting him new abilities, such as using a shield and shooting arrows to create rope lines. 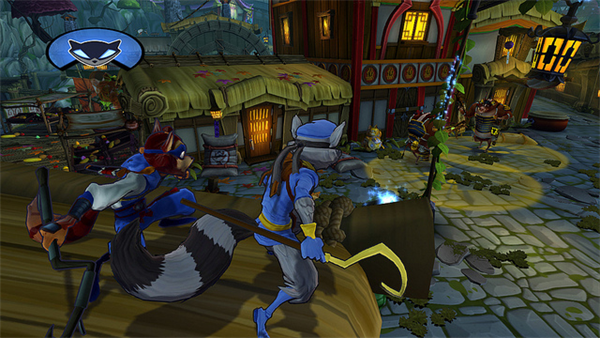 Sly’s ancestors will also make an appearance and are playable in a number of levels and scenarios. A sequel to the terribly under-appreciated 2011 platformer is on the cards for Wii U, and it is one of the best looking and most interesting games shown at this year’s E3. 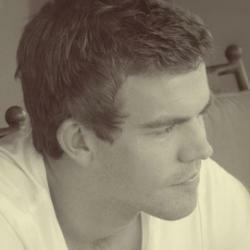 The game follows its 2D side-scrolling predecessor, but adds a bunch of new features, such as new fantasy and horror-themed levels and environments, which are more interactive than ever before. The Wii U’s GamePad will also be utilised fully, with 5 player co-op, and a new character being created specifically for the touch-screen GamePad. 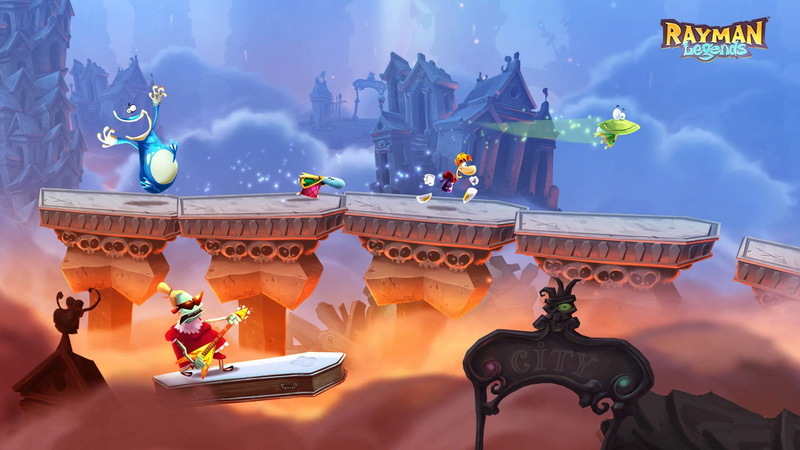 Check out our Rayman Origins review (Xbox 360) to see why this game is so exciting. So without putting too much faith and hype into the new Amazing Spider-Man game, Beenox look to have captured what a great Spidey game should entail, giving us a throwback to one of the best movie games of all time, Spider-Man 2. Like the movie, The Amazing Spider-Man is set to reboot and reinvigorate the Spider-Man name, by returning players to the open-world environment of New York, with free-roaming web-swinging and new Web Rush mechanic, which allows players to freeze time and plot their next move, resulting in quick and fluid traversal throughout the city. 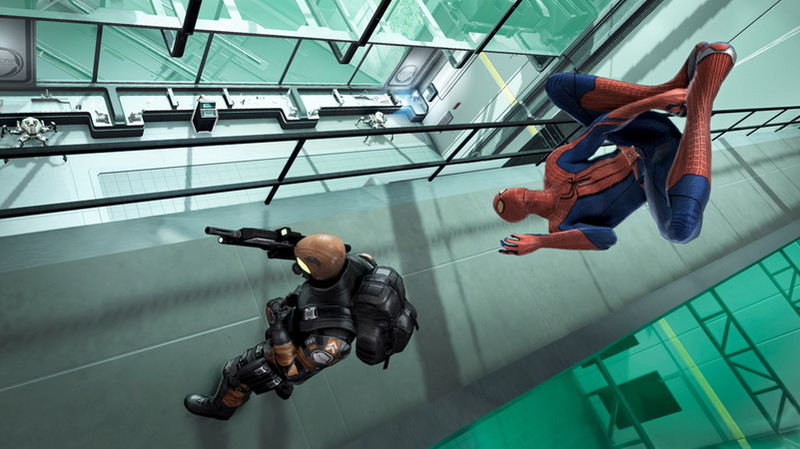 The game will obviously feature some of the web-head’s most infamous enemies, such as Rhino and Iguana, with Scorpion and Felicia Hardy, which were revealed at E3. To the jubilation of platformer fans and followers of the great mouse everywhere, the Epic Mickey sequel is heading to Xbox 360 and PS3. Featuring Mickey and Oswald the rabbit, Epic Mickey 2: The Power of Two, features full drop-in drop-out co-op multiplayer, which will be sure to add a lot more action and excitement to the vivid world we caught a glimpse of in the original. 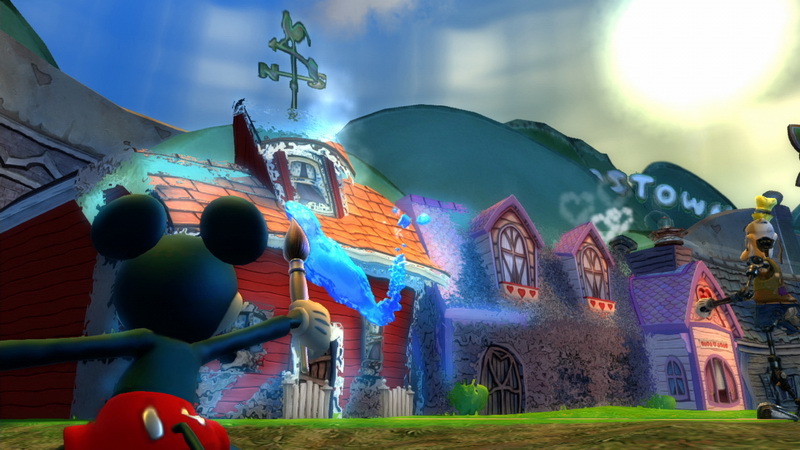 The game can be played co-operatively, where players will have to work together to use Mickey’s paint and thinner abilities, while complementing them with Oswald’s ability to control objects around the environment. Epic Mickey 2 is being developed under the watchful eye of Warren Spector, so expect some serious love and care in the upcoming sequel. Did you spot any great games from E3 2012 that didn’t get the attention they deserve? Let us know in the comments below and on the MyGaming forum.